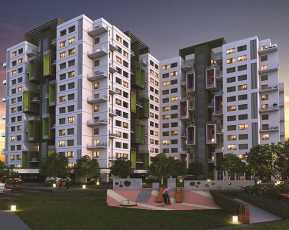 Godrej Elements: A good blend of class and comfort to the residents. 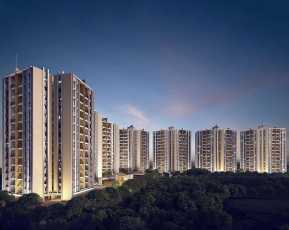 Godrej Elements brings the best class specification fulfilling the requirements of comfortable and luxurious living. 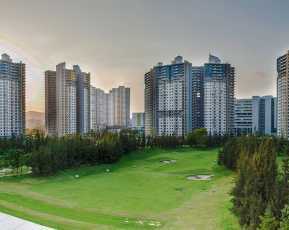 This township reprieves in the highly promising area of Hinjewadi, Pune, the city that brings posh lifestyle. The architecture of this society is very thoughtfully built and spares huge area for recreational purpose. This is one such society that gives you style and comfort in the same amount. The work has been done been great tactfulness and the grace in the work can be easily noticed. 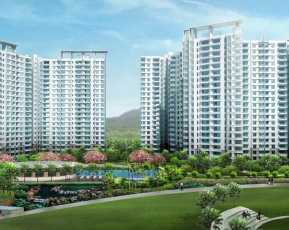 Godrej Elements Price is pretty affordable now, and its price would soon take a great height in the coming time. The price menu of Godrej Elements consists of eight items. You can choose the most favorable according to what you are looking for, and what fits best in your budget. There are eight items to choose from in the list, some same with slightly different toppings. 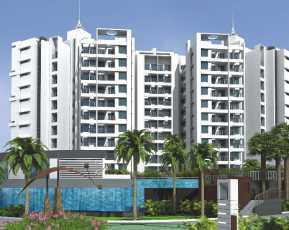 This township spares space for 2 BHK and 3 BHK, spanning across different carpet areas. The apartments are classified in a total of three types. 2 BHK are available in Type 2 and Type 3. On the other hand, 3 BHK are available in Type 1 and Type 2. The different Carpet Area that 2 BHK Apartments on disposal are 797.72 Sq.ft, 922 Sq.ft. While for 3 BHK you have these four area wise options to choose from 1160 sq. ft., 1482 sq. ft of carpet area. With these different alternatives available on hand, one is blessed to have pre-customized homes. In the neighborhood of this society, resides some of the top-class places like Ignite Bar and Grill, Sayaji Hotel, 24/7 Gallery Café, Peter England Brand Store, Levi’s Exclusive Store, United 18 Branded Denim Clothes Store, and much more places like ATM’s, banks, hospitals, schools, café. Museums etc. Amenities of the society incorporates a Swimming pool, jogging track, Club House, Kids Play Area, Gym, Basket Ball Court, Multipurpose Hall, Tennis Court, Open Space for you to walk around. A beautiful landscape and garden that covers a huge area of this society granting you the freedom to escape the noise and hustle-bustle of the city. Trees are planted all around the space to circulate fresh air to the residents. View to this picturesque place can be even enjoyed from your balcony.24 * 7 security granted to the members, which involves video recorders installed at relevant steps to notice and hold any unwanted happenings. The prices of Residential Apartments in Pune are increasing like anything. For investors and householders, this is the peak time to take the decision of investing in this eminent township. The prices of the property in this area are likely to escalate in the coming time, which comes as a sound plan for the investors. As investing in one of the poshest Real Estate in Hinjewadi Pune can serve you great benefit in the coming future.